It's not clear how the ticks got here. And they've also now shown up in North Carolina. 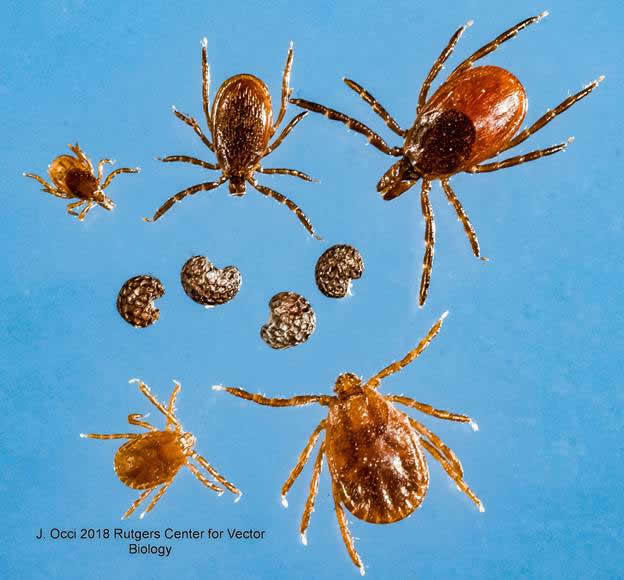 Here's the DOH page how to prevent tick bites. I have a phobia of ticks. Thank you for adding to my nightmare. So the lighter brown ones are the "longhorned"? Both species look to have long horns to me.